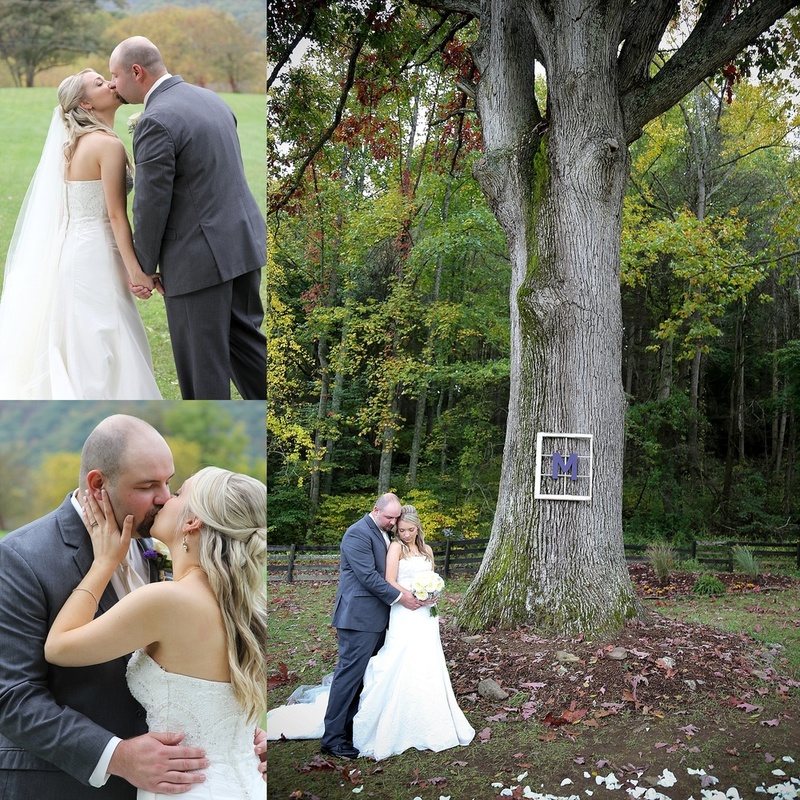 Heather and Jacob were married at The Fields at Blackberry Cove last October. 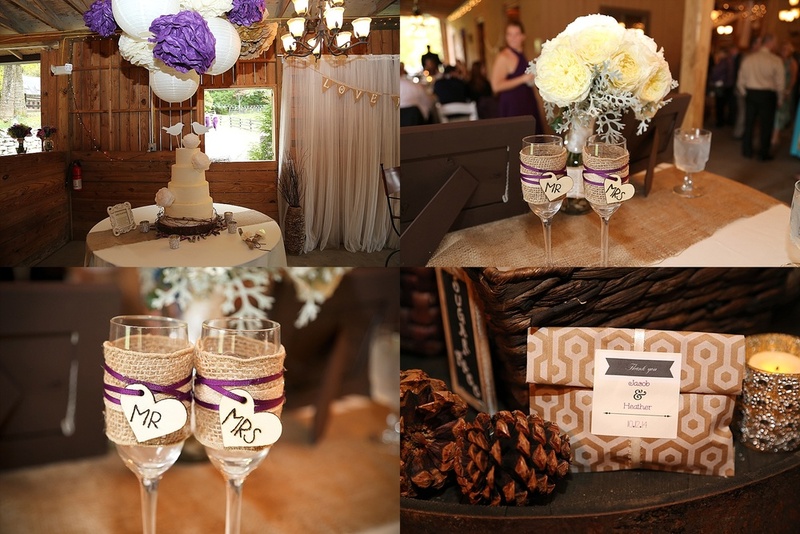 The setting was gorgeous with beautiful shades of purple and old vintage plates. 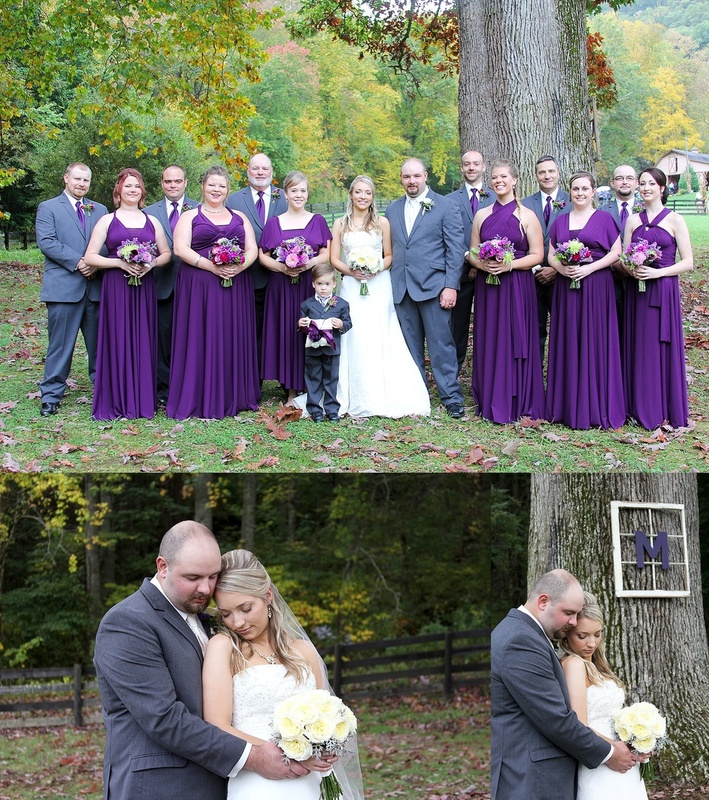 Surrounded by family and friends in the midst of raindrops, they joined together to to say I Do. 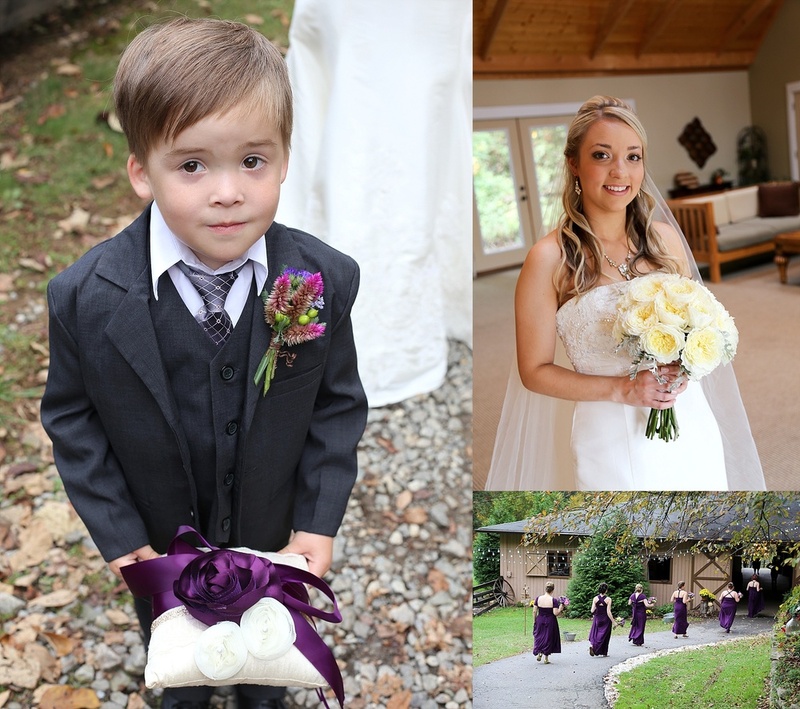 Thank you for letting us be a part of your special day! !